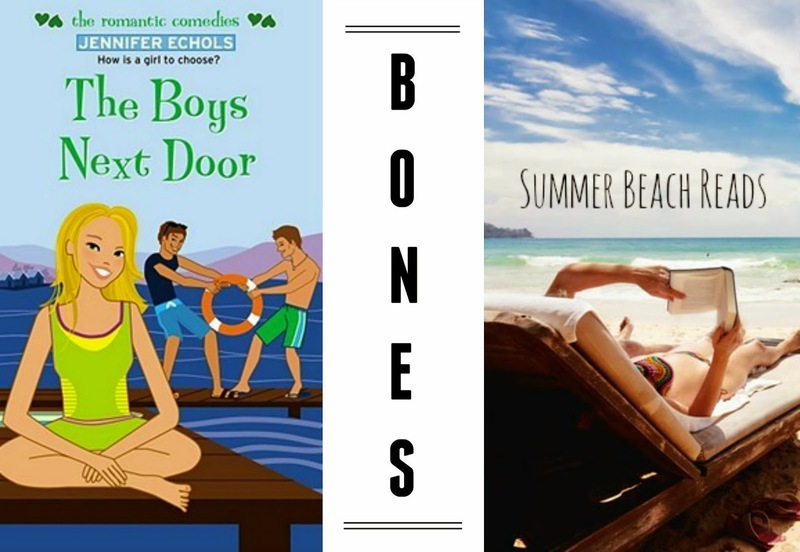 Home bones jennifer echols pre summer countdown the boys next door Summer Countdown Day 2: Love Triangle!! One of Jennifer Echols first book is the lightest, most fun piece of literature that will ever cross your paths. It's quick, entertaining, and surpy sweet. Little known fact: This is the first YA novel I ever feel in love with. That was in middle school. Better believe I'll be yanking it from the shelves again this summer. Have to be gentle though... my version is barely holding itself together from all the wear and tear!